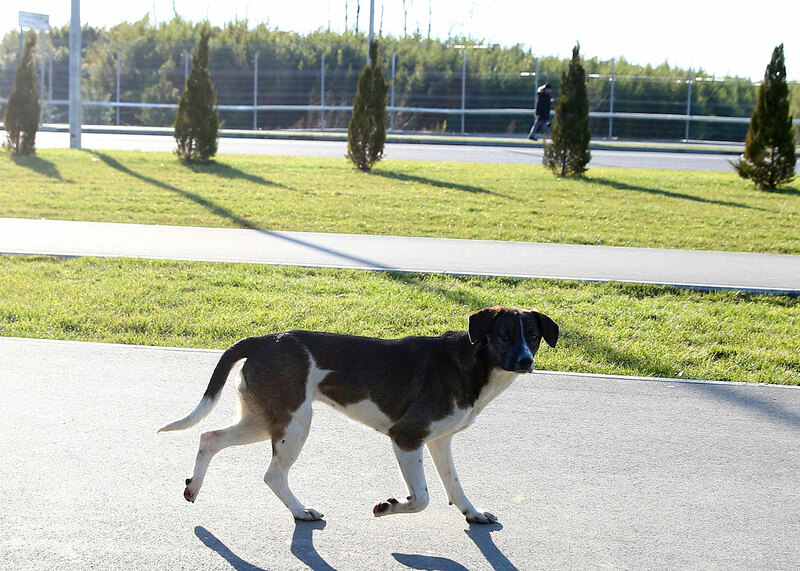 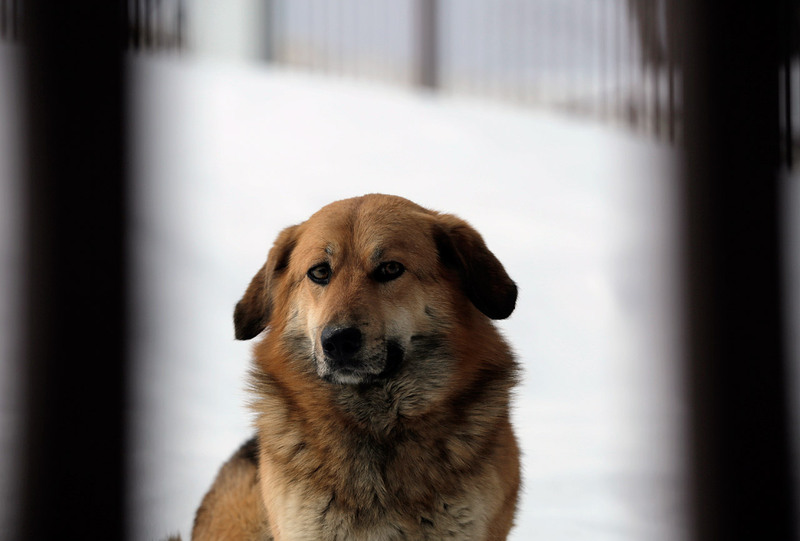 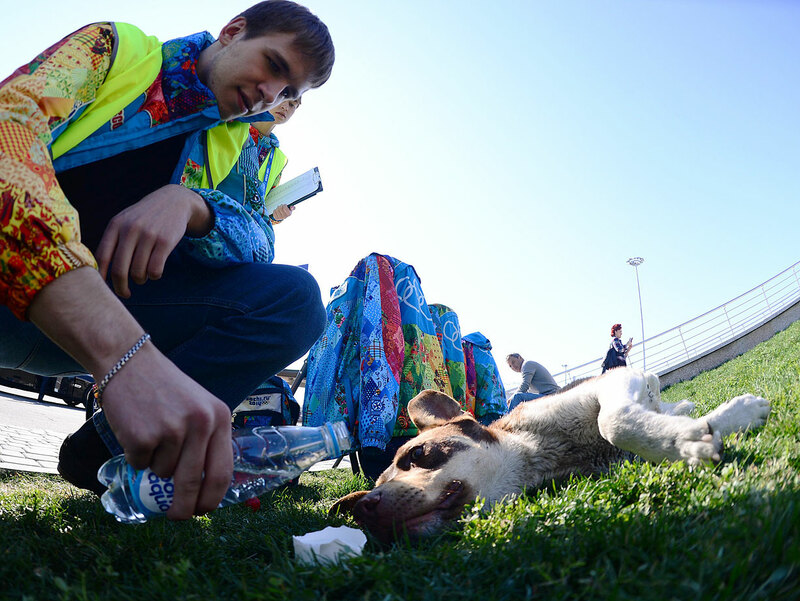 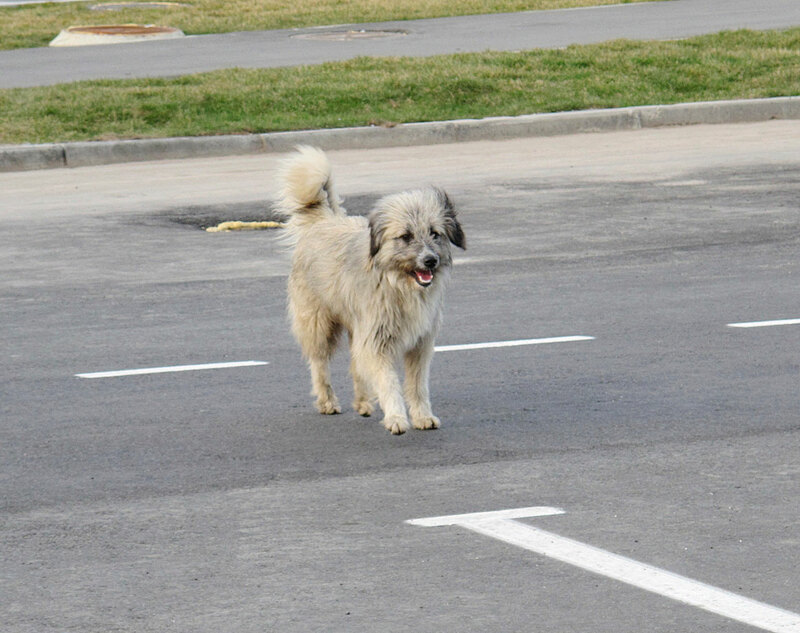 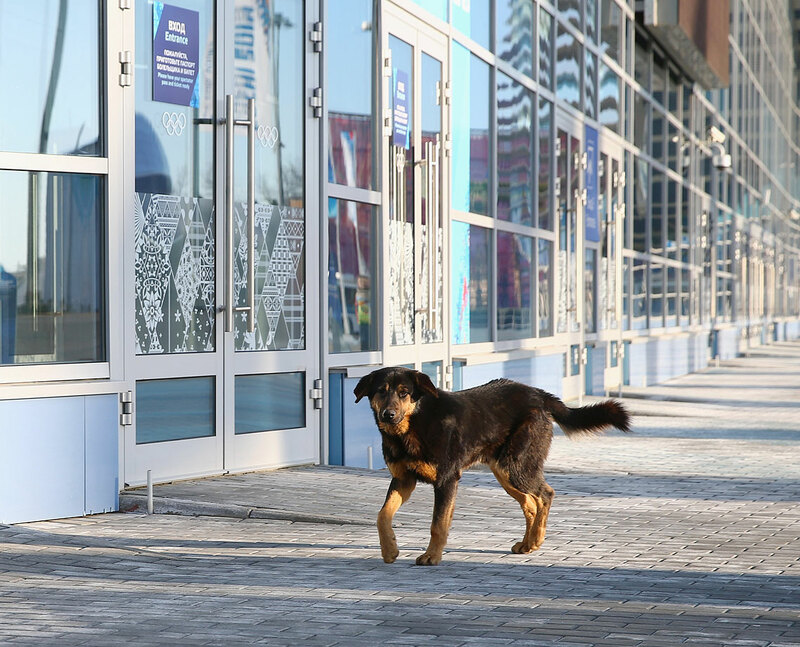 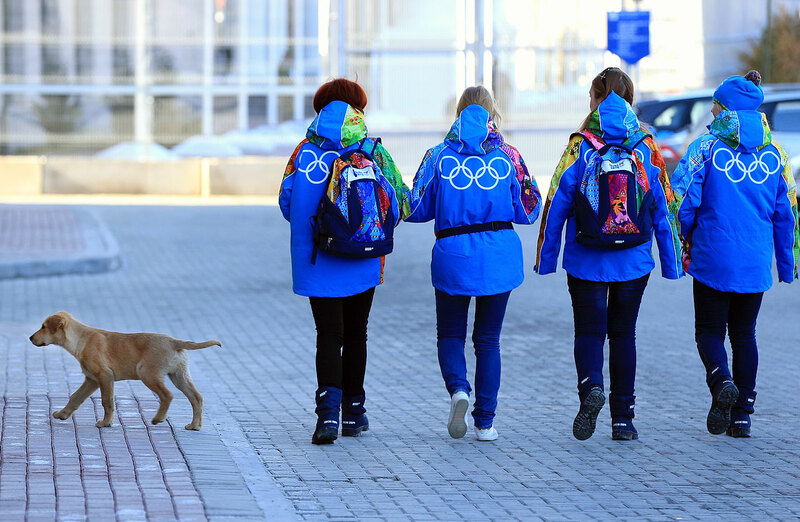 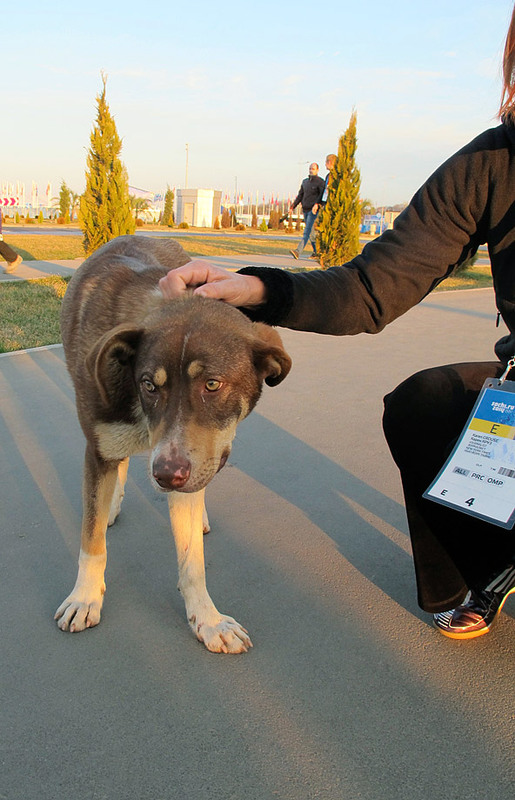 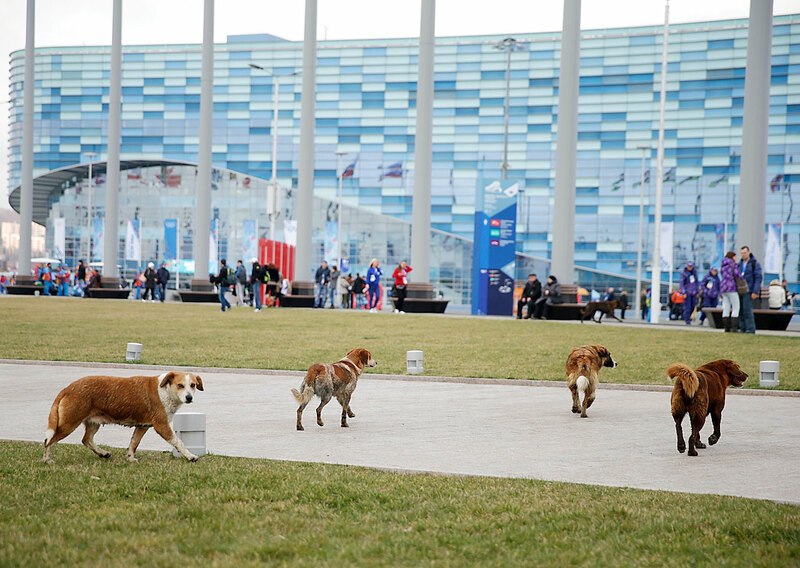 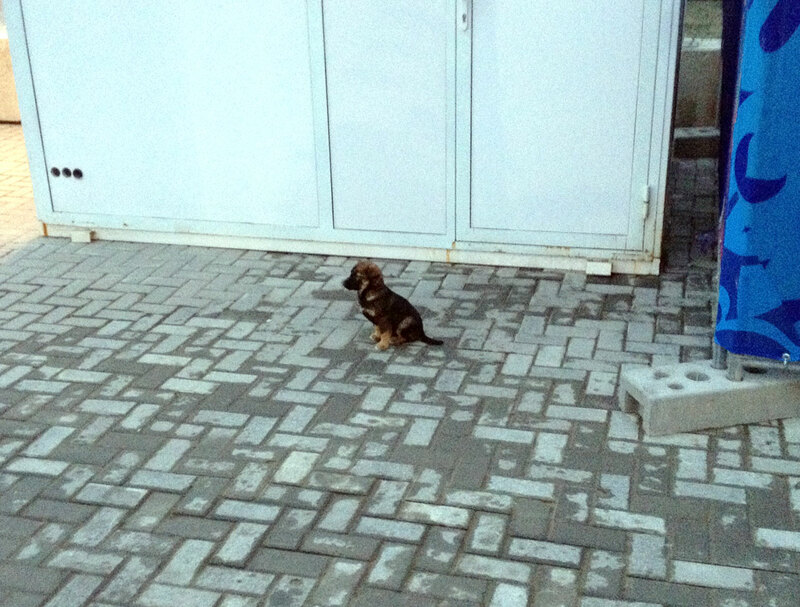 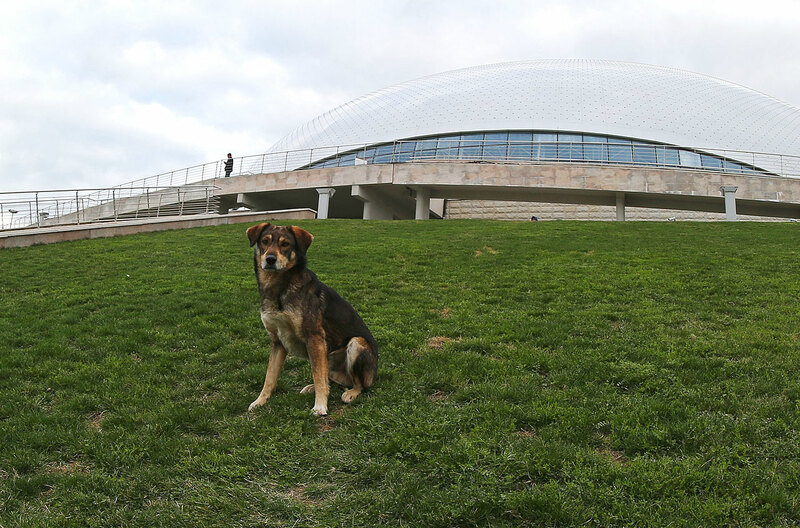 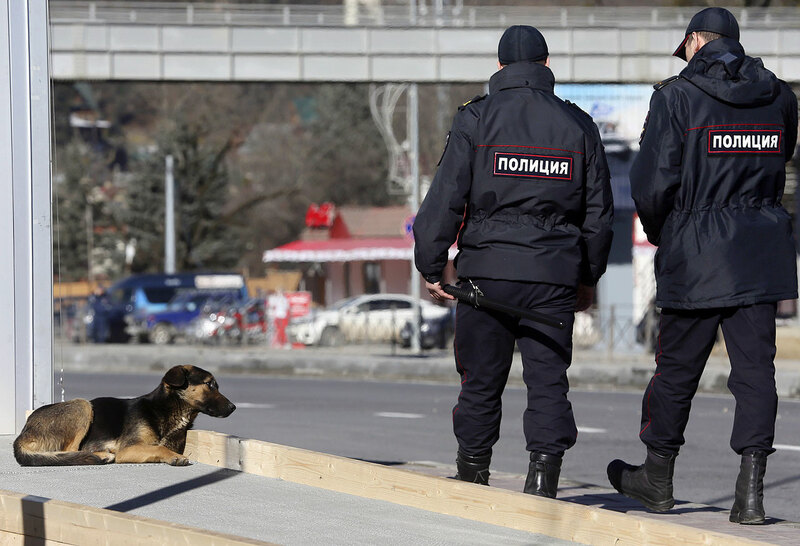 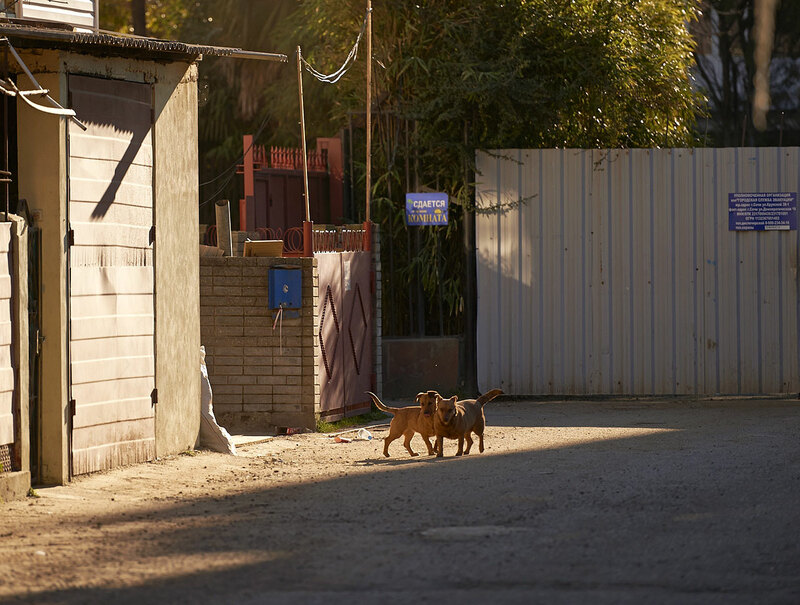 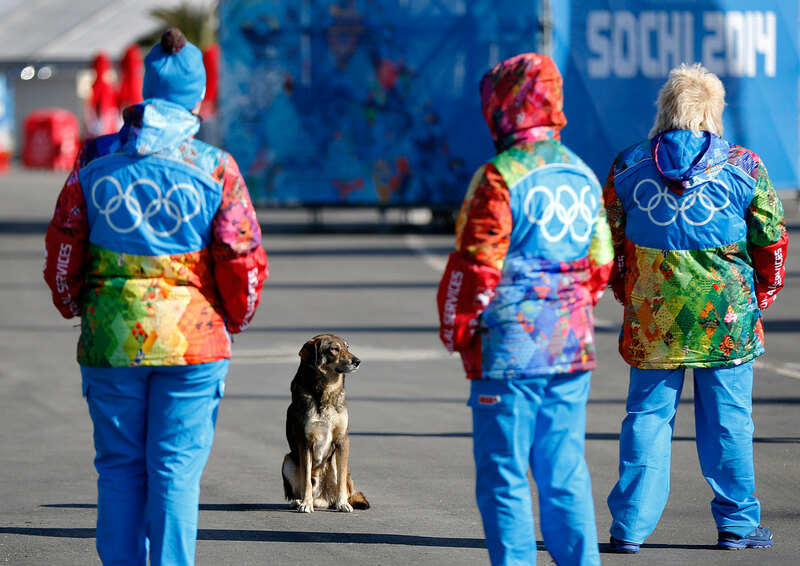 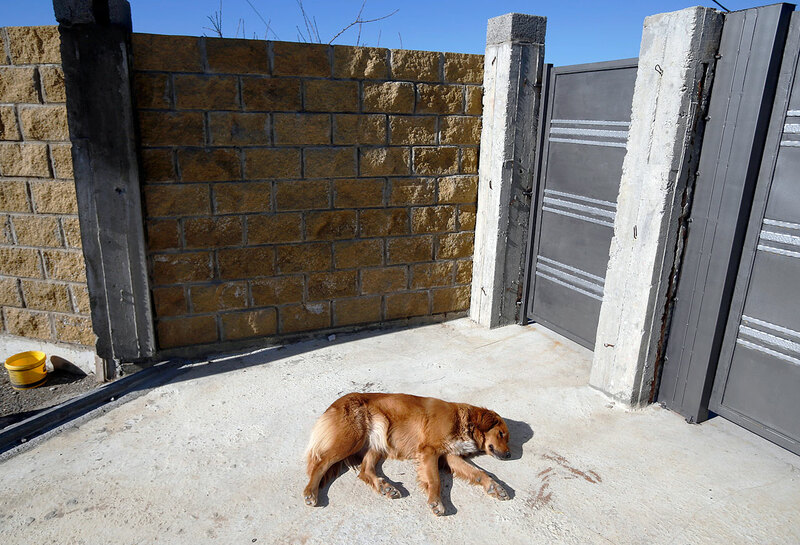 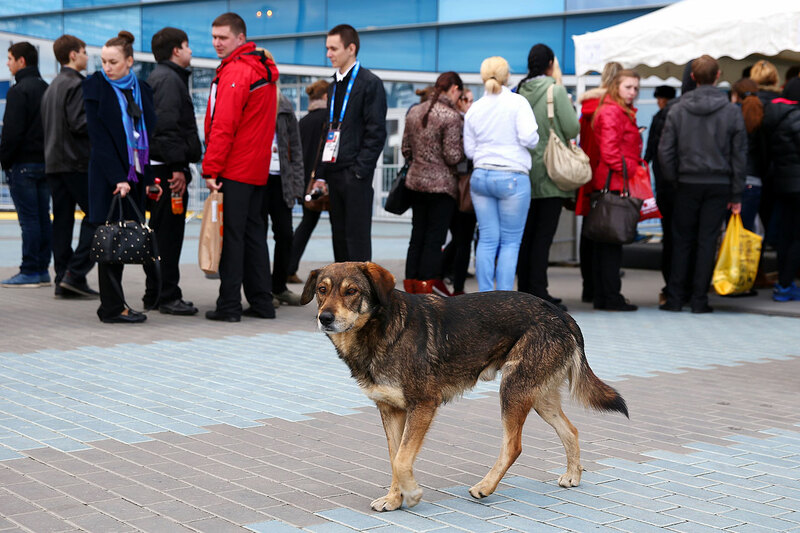 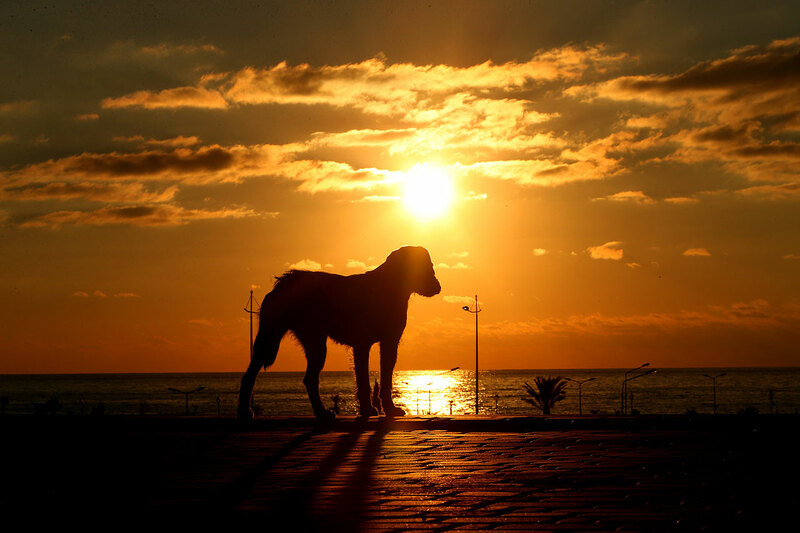 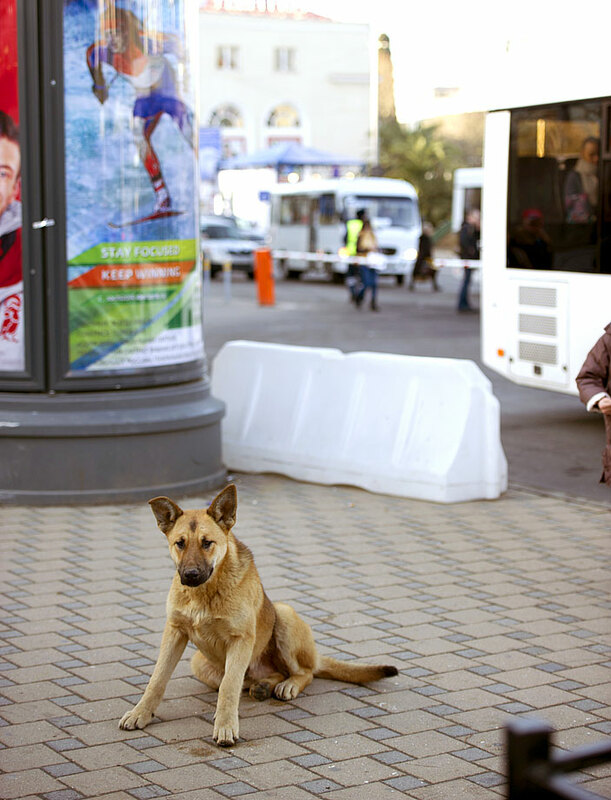 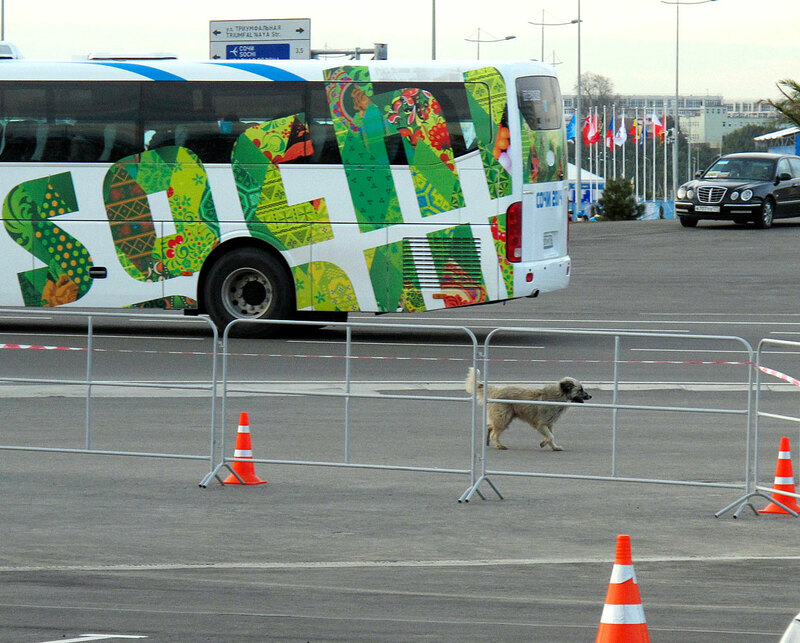 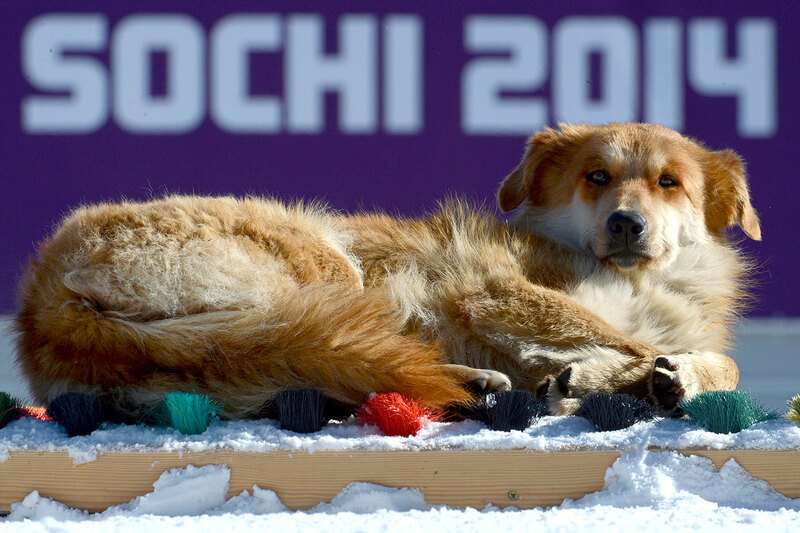 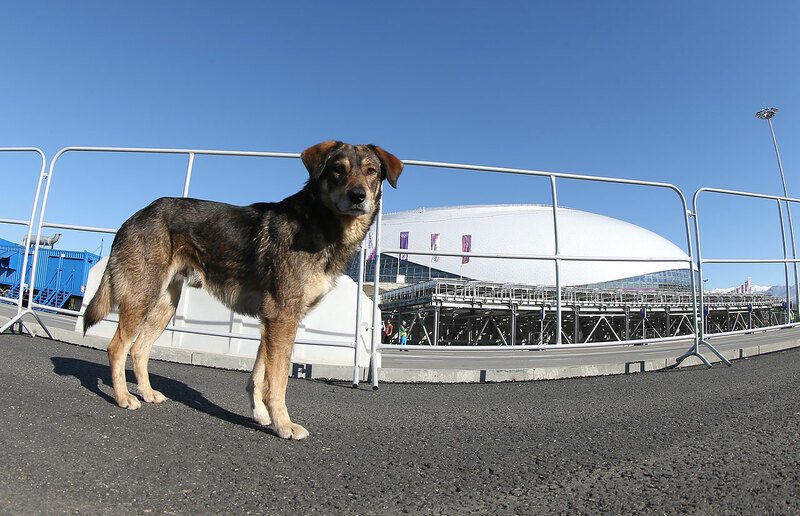 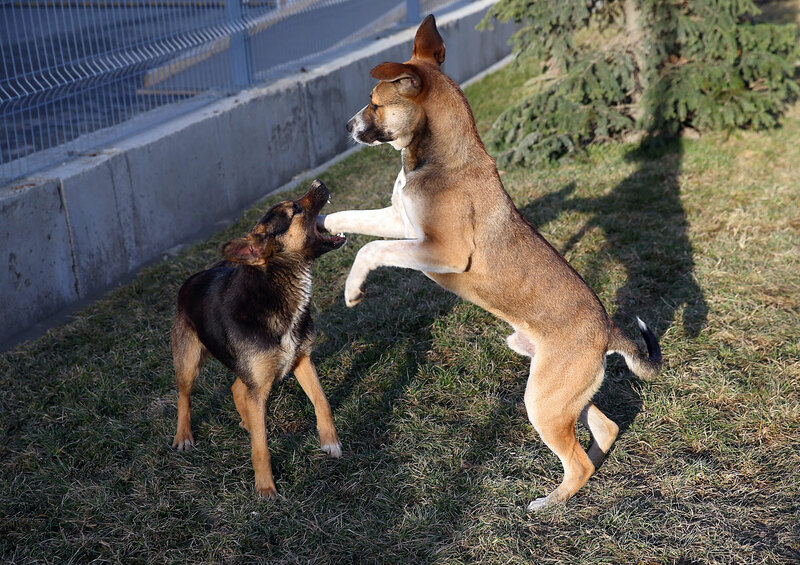 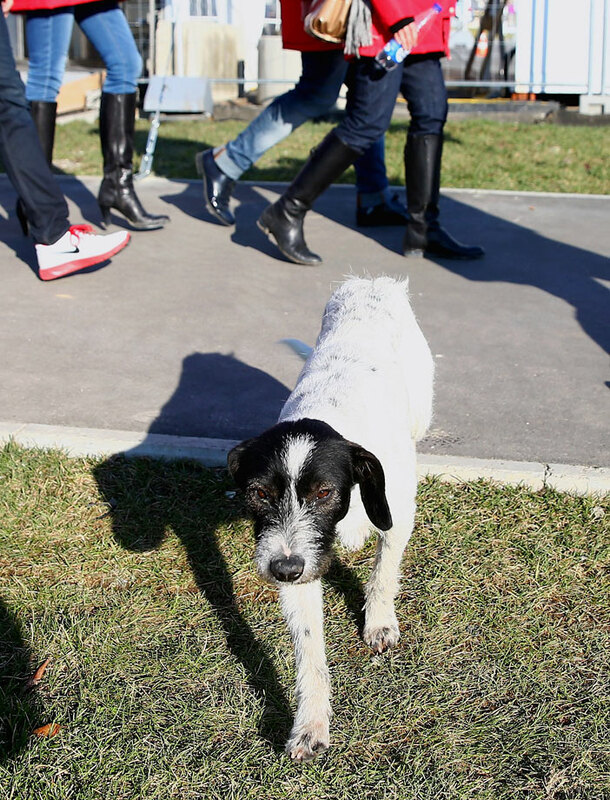 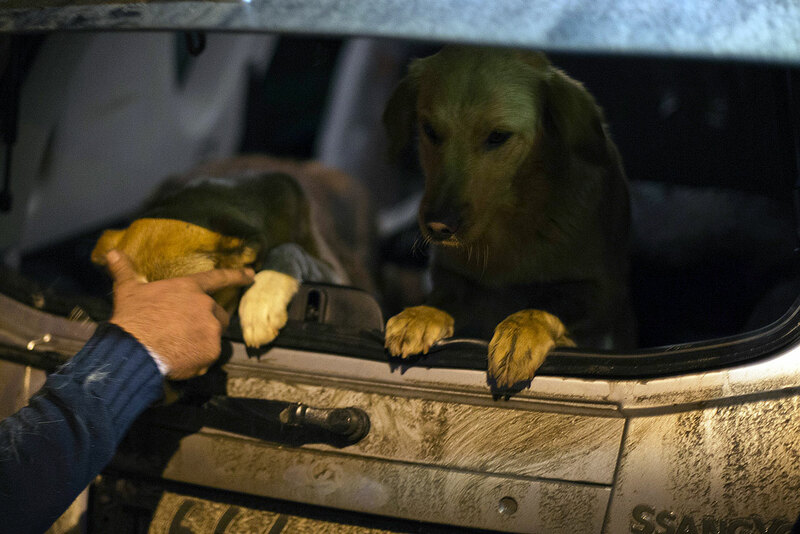 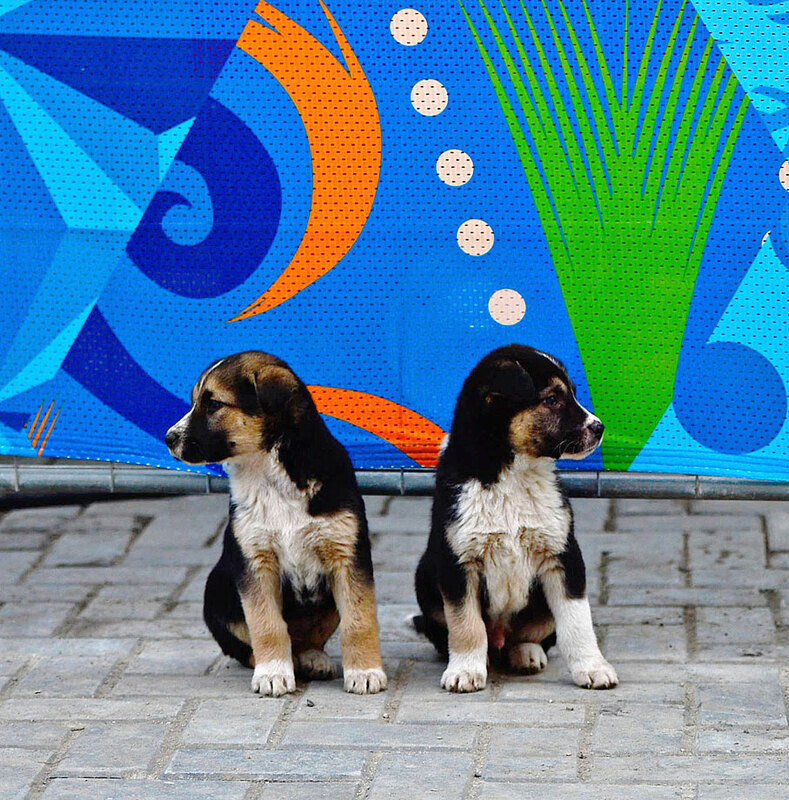 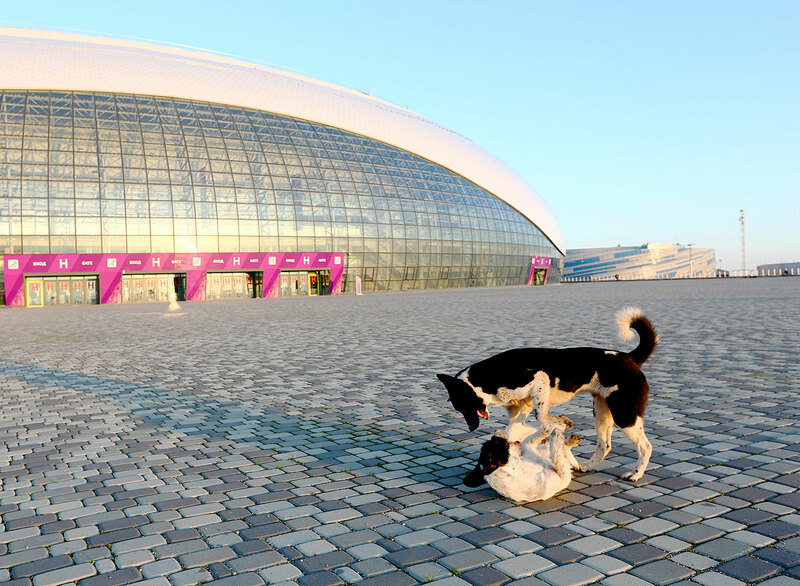 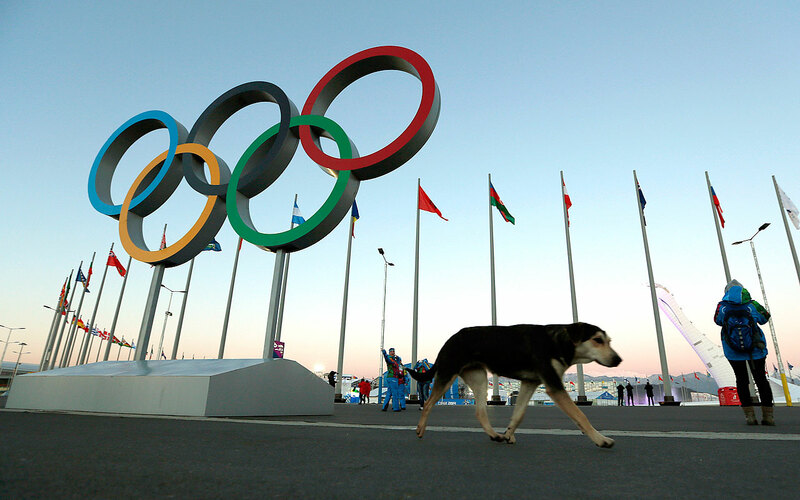 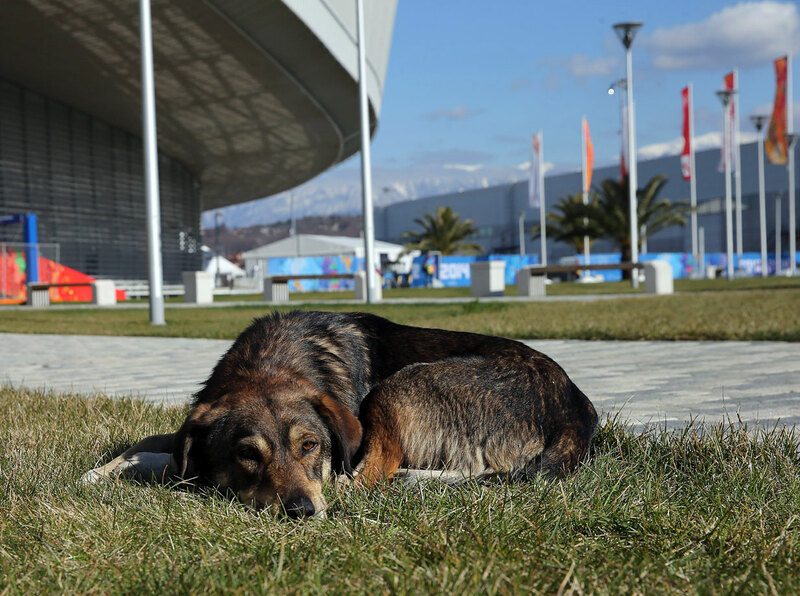 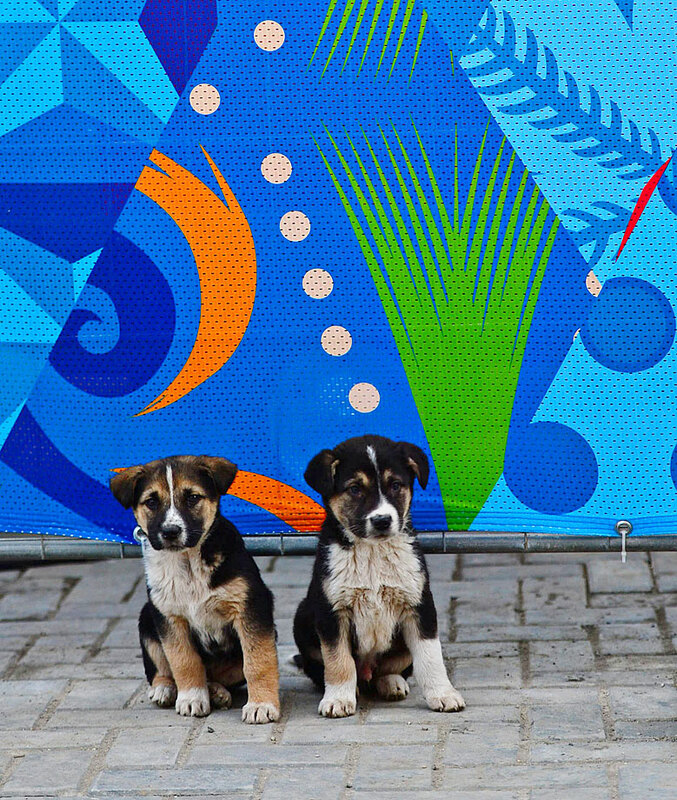 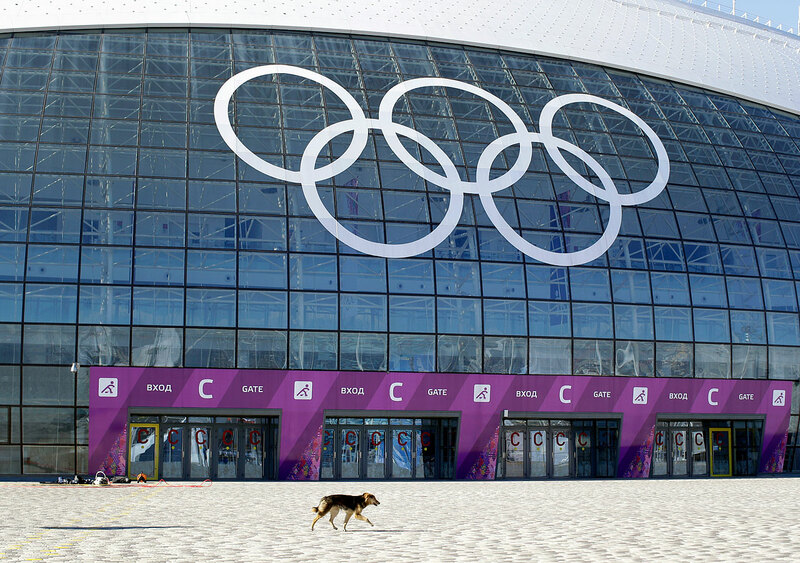 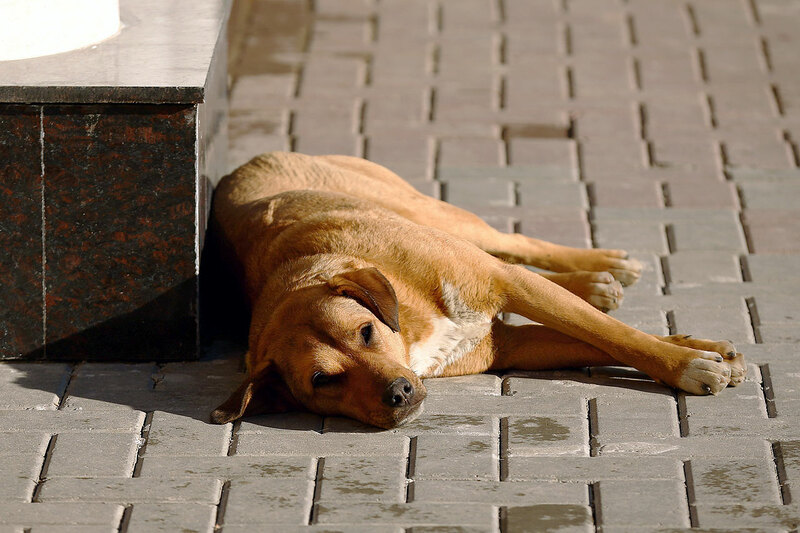 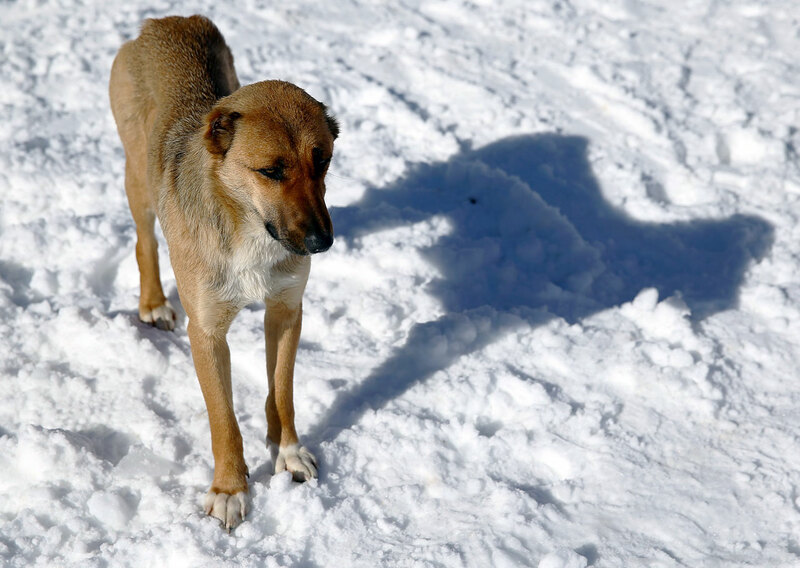 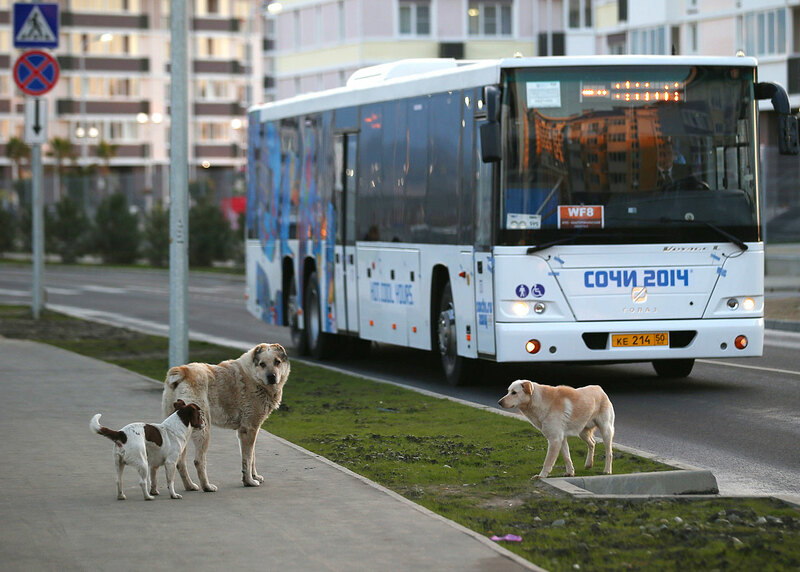 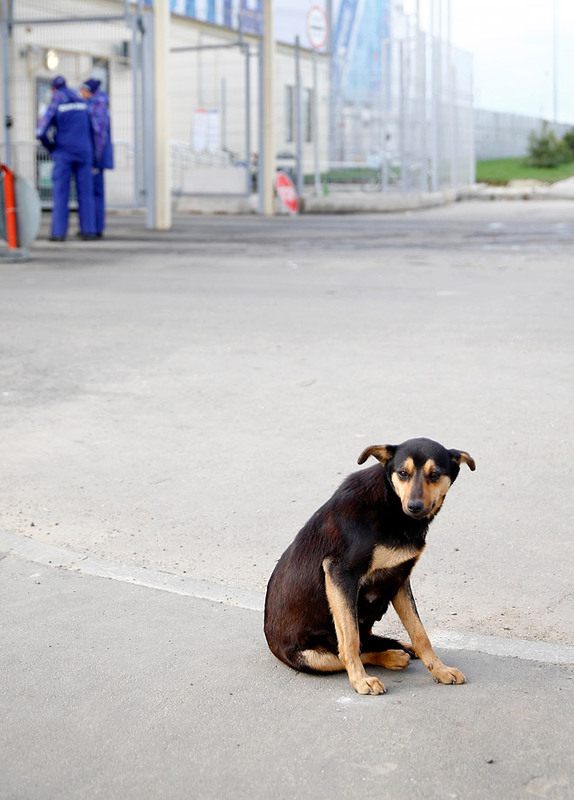 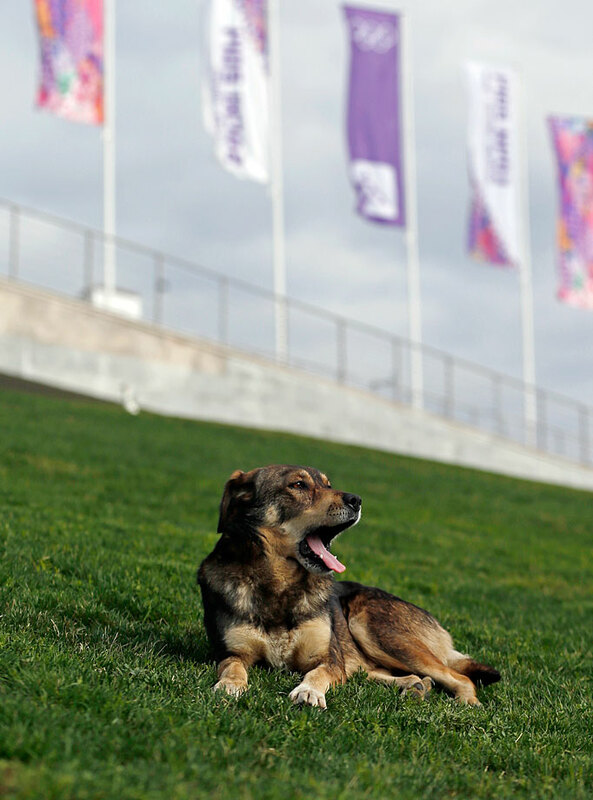 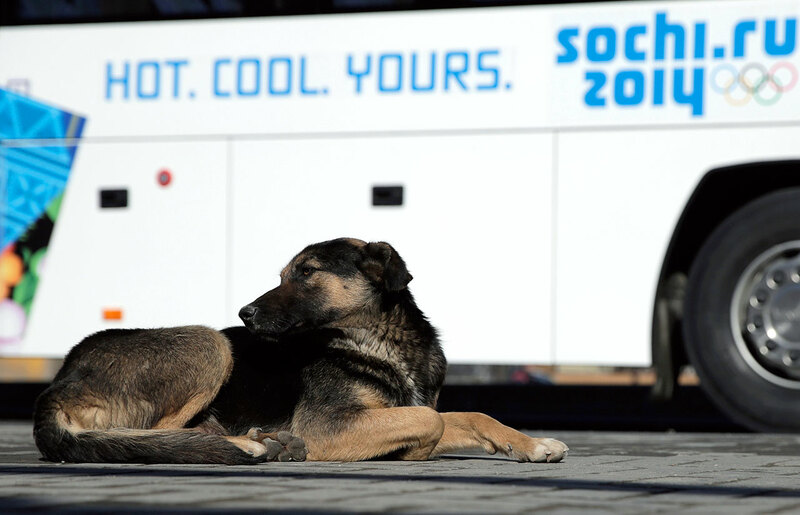 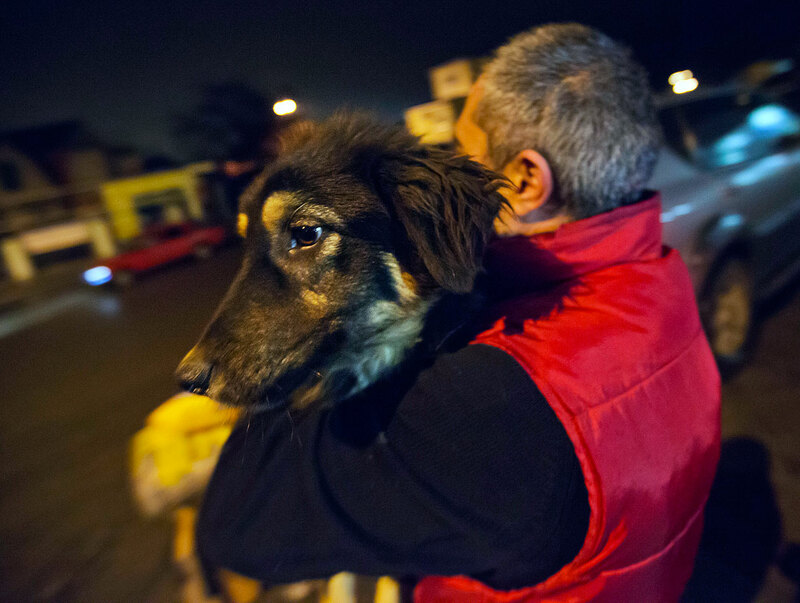 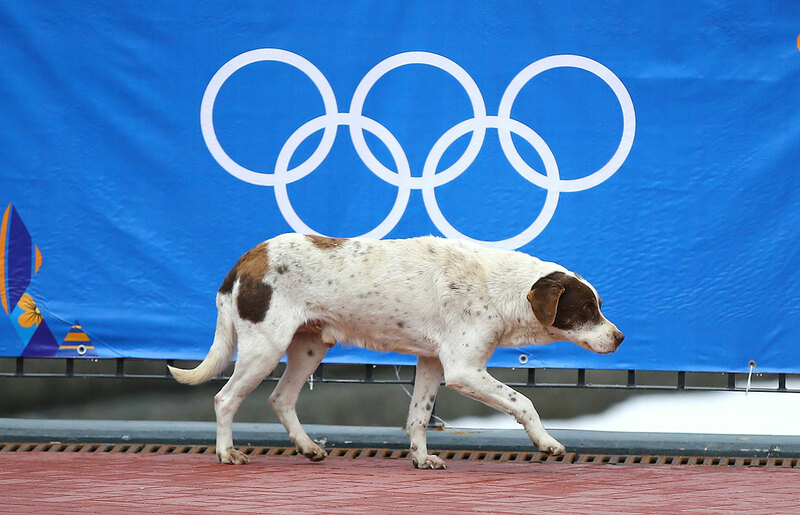 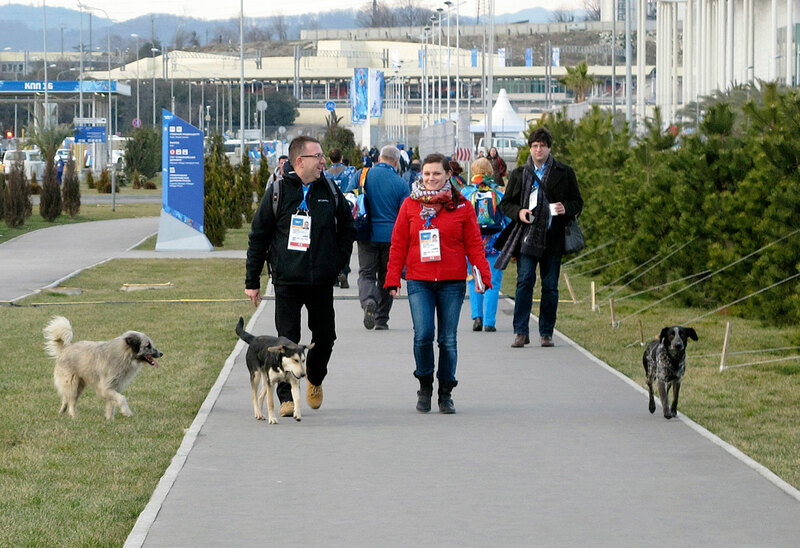 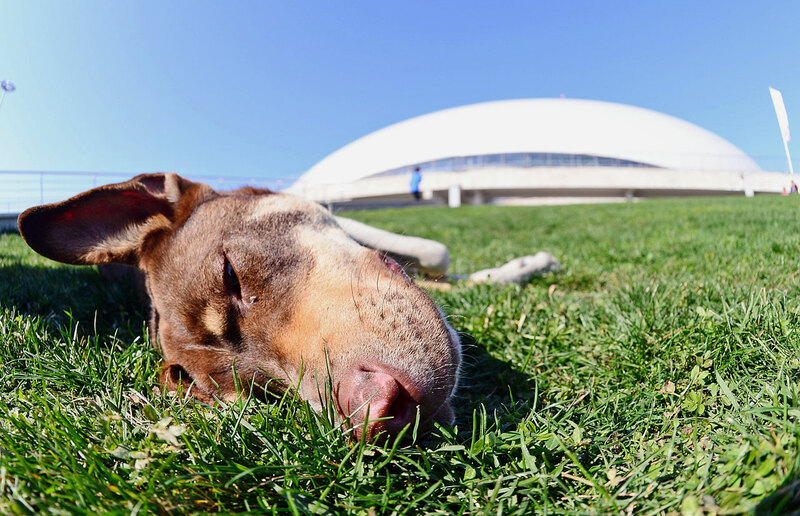 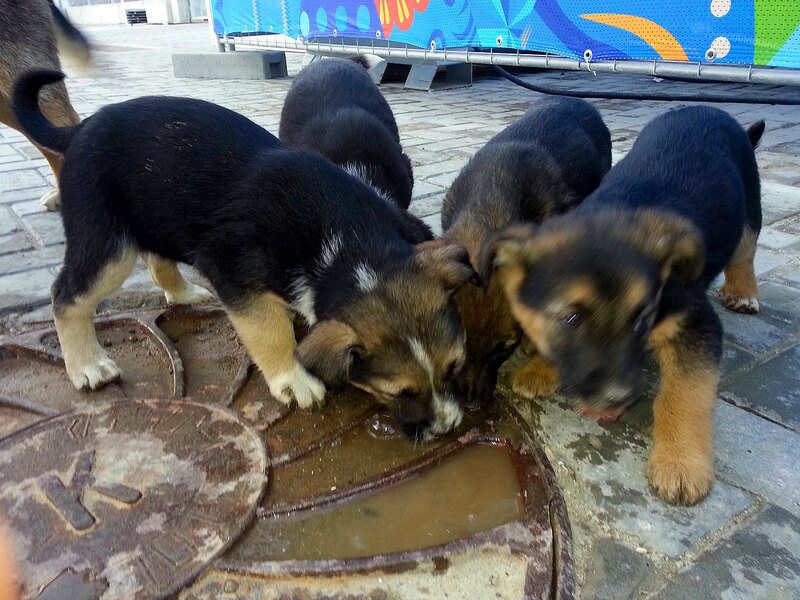 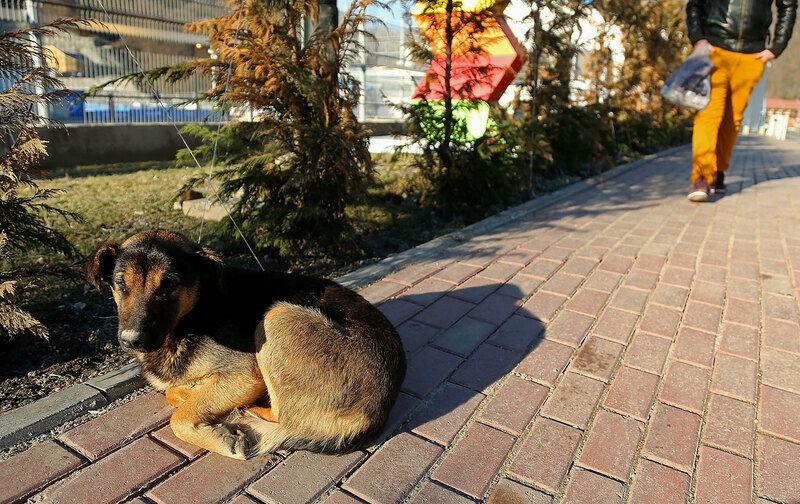 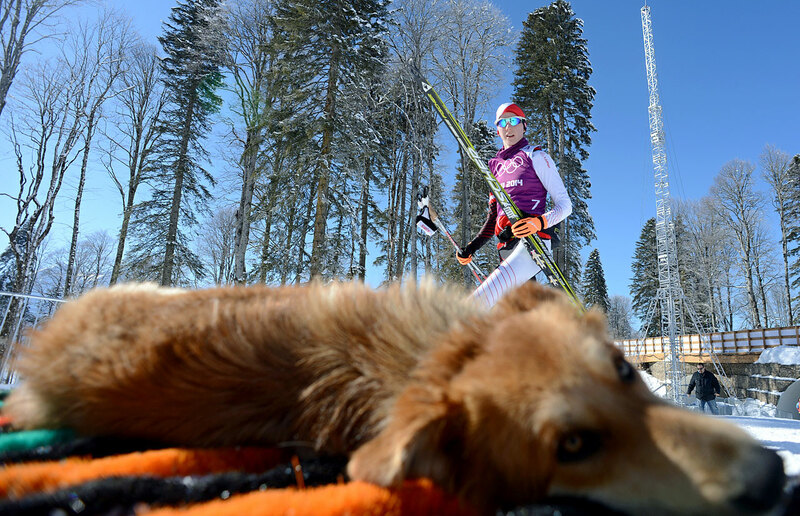 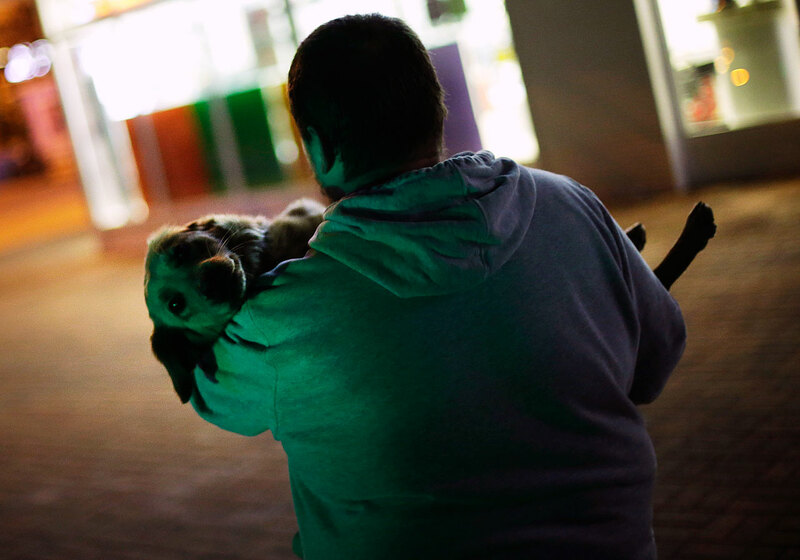 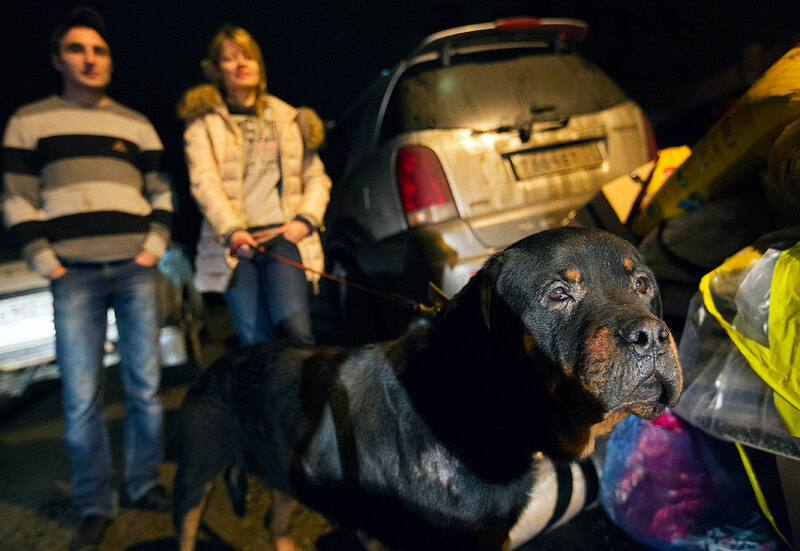 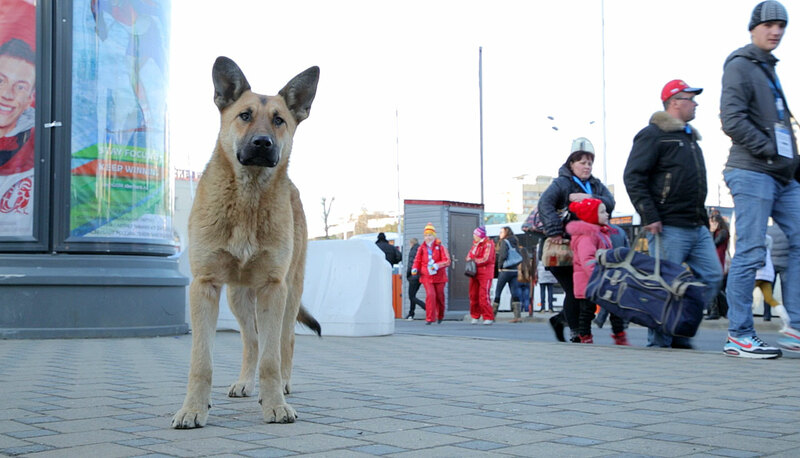 Stray dogs are a common sight on the streets of Russian cities, but with massive construction in the area the street dog population in Sochi and the Olympic park soared. 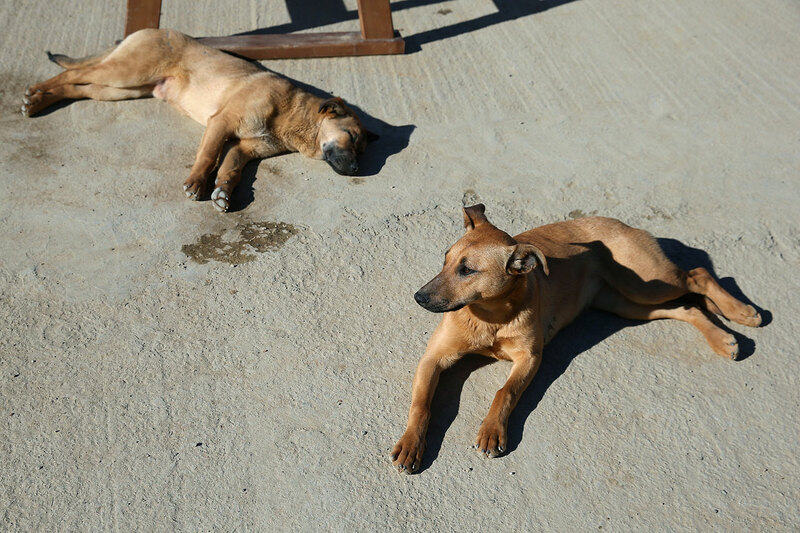 Useful as noisy, guard dogs, workers fed them to keep them nearby and protect buildings. 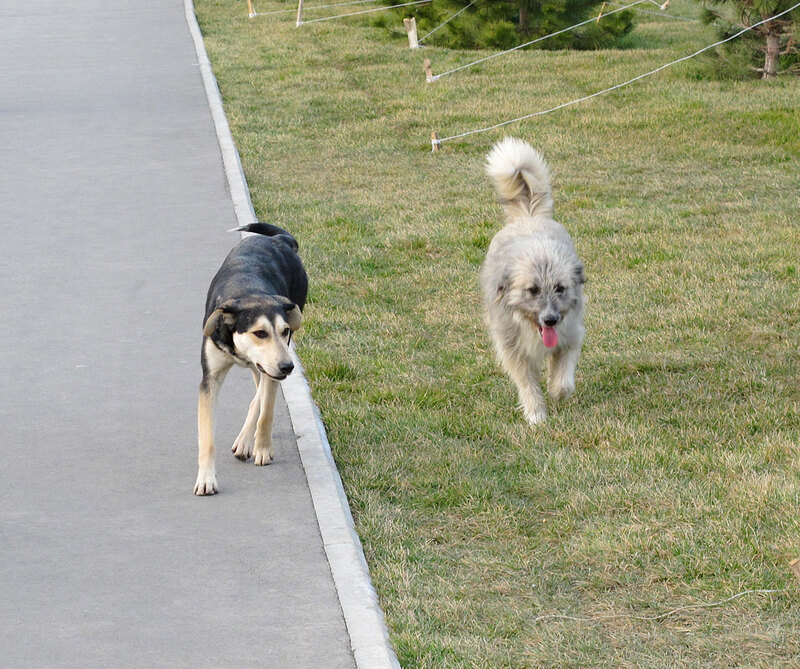 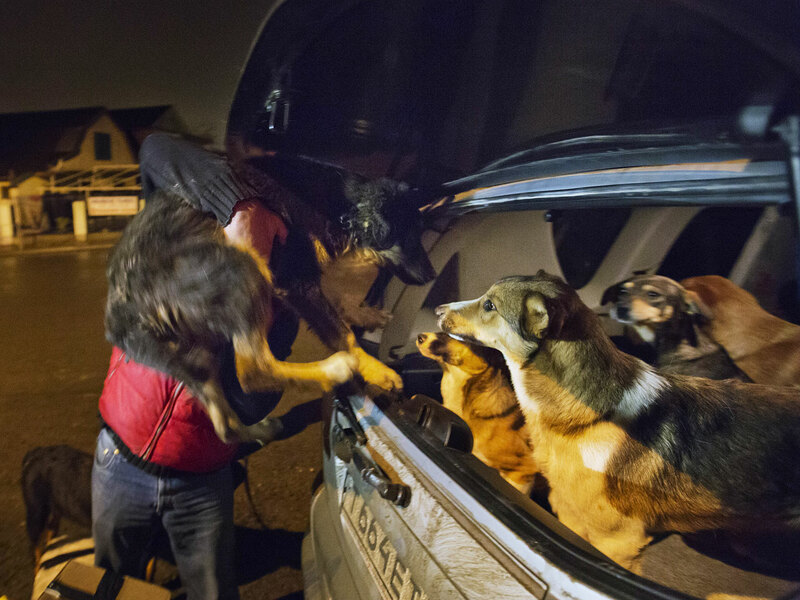 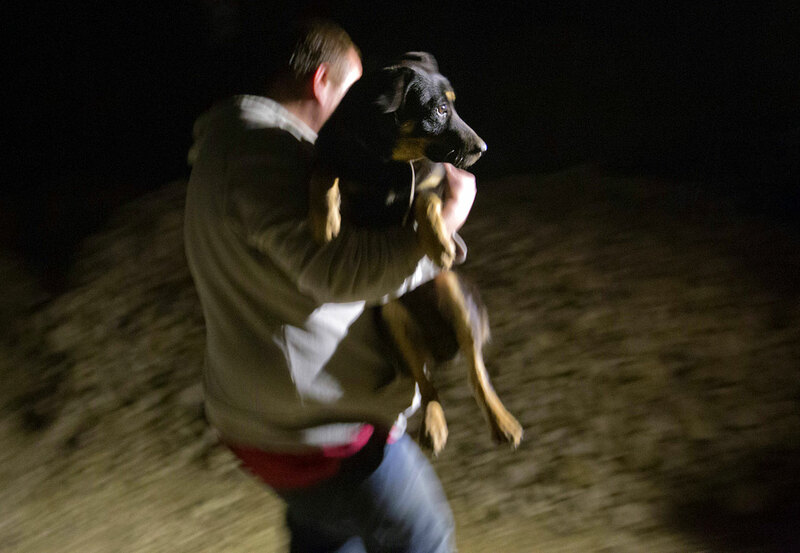 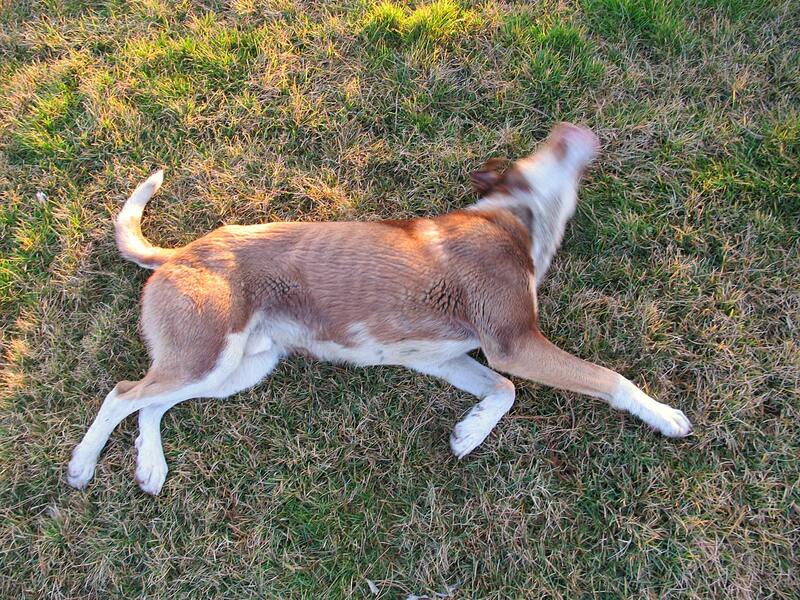 The dogs—friendly rather than feral—soon lost their value and became strays. 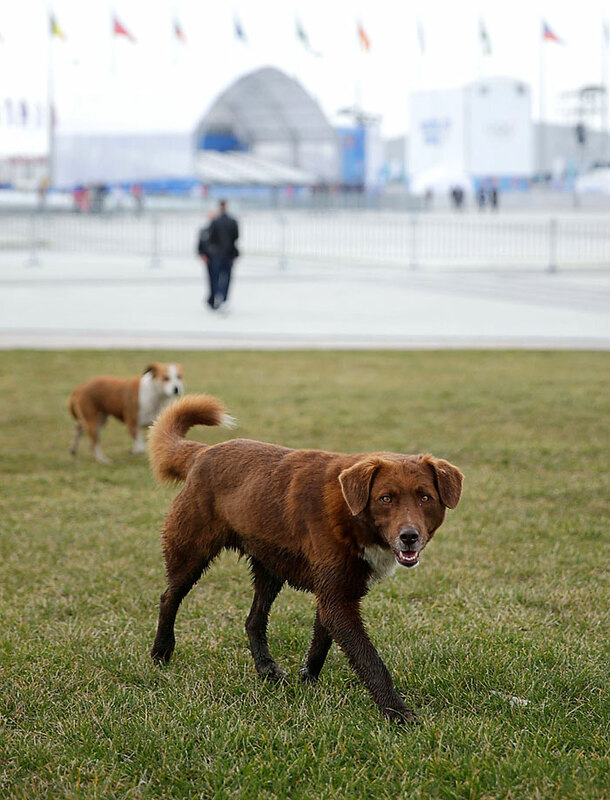 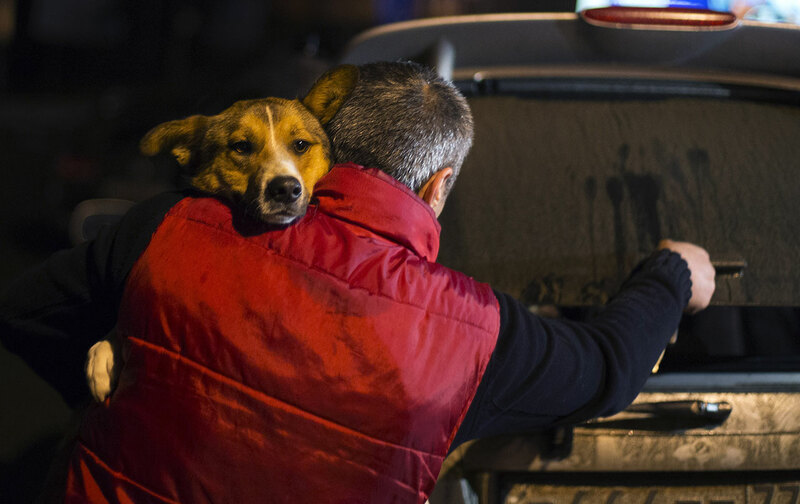 Alarmed by reports that the city had contracted the killing of thousands of stray dogs before and during the Olympic Games, animal activists began picking up dogs from the streets and putting them up at their homes or in temporary shelters before finding an owner elsewhere.